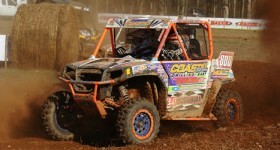 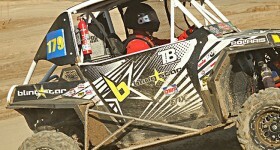 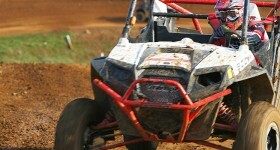 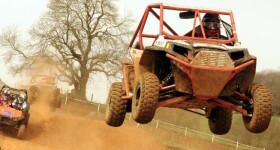 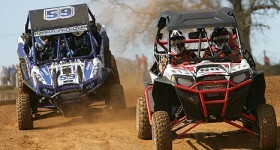 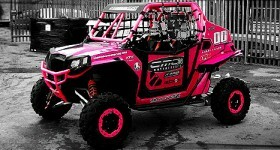 Simon Deaton Racing has recently joined the British RZR Racing Championship. 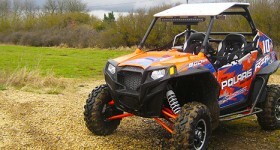 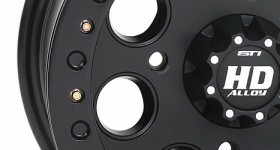 Let's take a closer look at his Polaris RZR XP900. 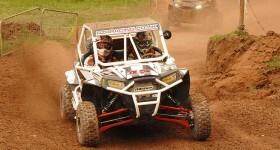 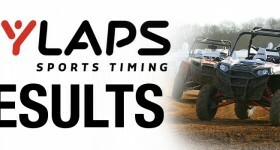 We regret the start of the British RZR Championship has been postponed to April 21st at Wroxton.